I cannot get enough of this incredible shop at the minute! I remember finding it one day whilst on a walk exploring the City, and couldn't believe it. 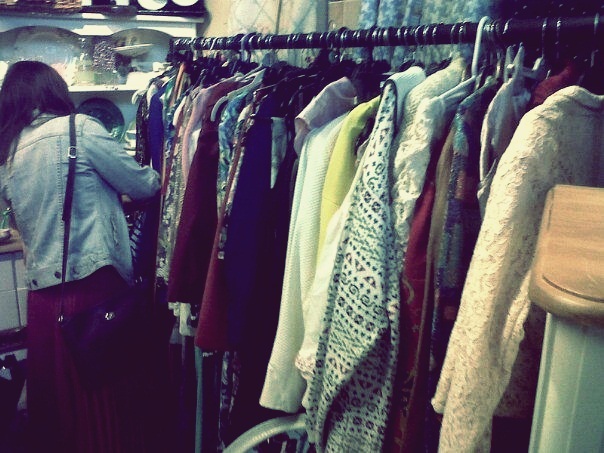 From the outside upon first glance, it looks like a small vintage shop with maybe a few treasures hidden inside. I couldn't have been further from the truth. 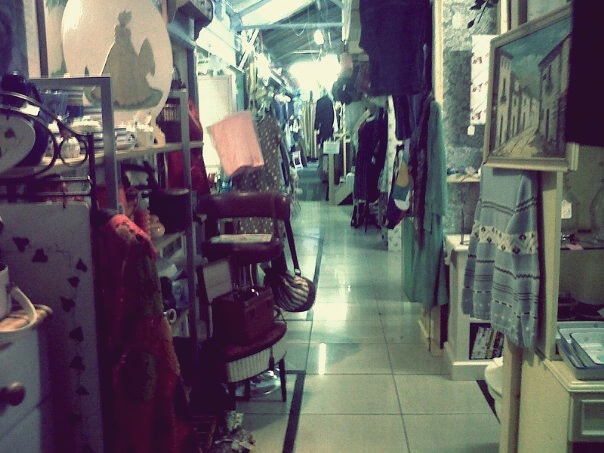 As I walked through the door, I could see the hoards and hoards of not just clothes, but furniture, teacups and saucers, books, bags, shoes, and even photo frames. It was amazing! As you can see from the pictures (terrible snaps.. I left my camera at home!) the shop itself, goes on and on forever. I love how as you walk down the main floor to both your left and right, are little sections all styled completely to their own. You can find some total treasures in there. Actually you can literally want EVERYTHING in there! And what's best, is the prices are fantastic. An item of clothing can begin as low as £7 (maybe even lower.. I'm yet to find!) and range right up to £40, which to be fair is such a bargain! Whatever your budget, you will find something in there! 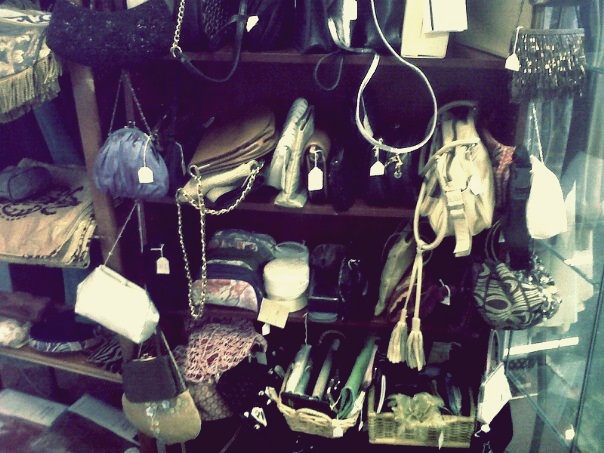 I absolutely adore the collections of bags, so many to choose from! All colours, and shapes and sizes! 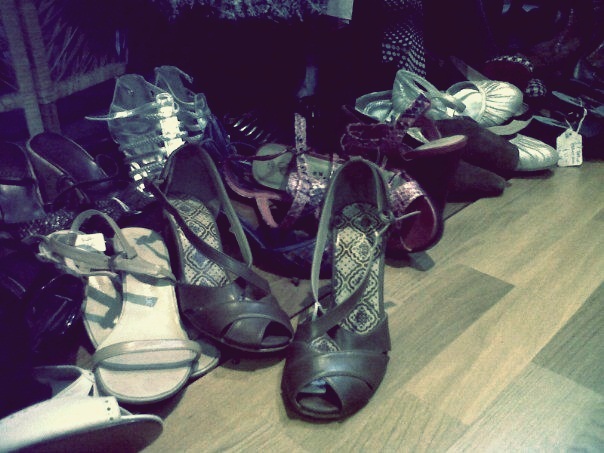 Along with the beautiful choice of shoes too! My favourites are the dresses. I am a huge fan of the shift dresses and smock style ones. However I do tend to struggle with the length. For, I am a little old lady, and with the types of dresses back in the day, they sat perfectly on gorgeous ladies knees. However for me, they tend to flow to my calf.. and this completely makes my legs look lost! The same goes for the skirts too but with a little tuck, it can be fixed to perfection! 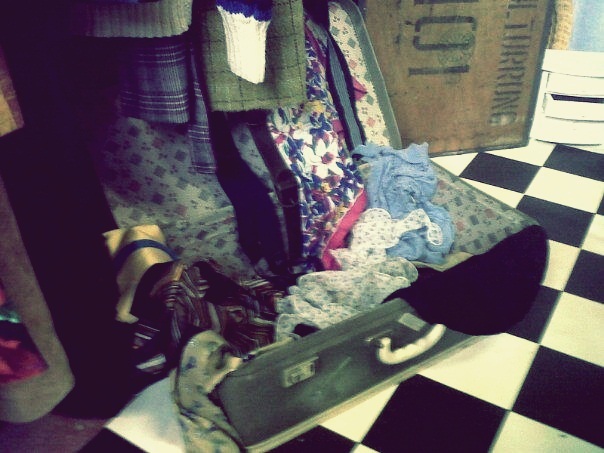 And I'll always find myself heading out the door with a bag full of clothes! It's a place you really must go and visit if you're close by. I can spend a good few hours in there at each time! 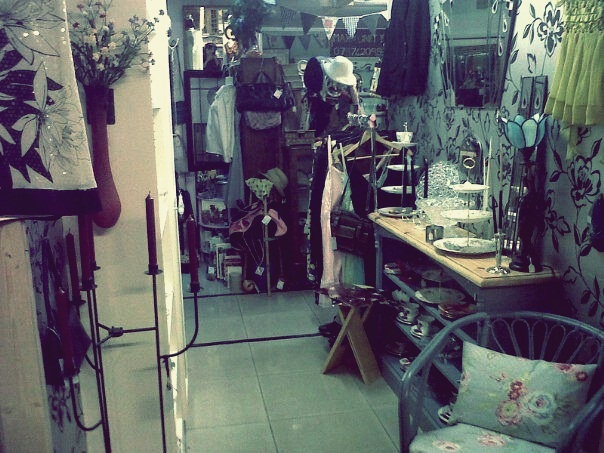 The Vintage Emporium is such a magical place, and I feel each item hidden inside the shop, tells a story! That's what excites me the most. I love to think about who possibly wore what!